Adding a live guitarist to your next event - be it walking down the aisle, an intimate dinner party, or a large corporate event - can create the perfect ambiance. Whether you're looking for subtle background music, a rocking accompaniment, or to express to a loved one that which words cannot, live music can help create an unforgettable atmosphere. 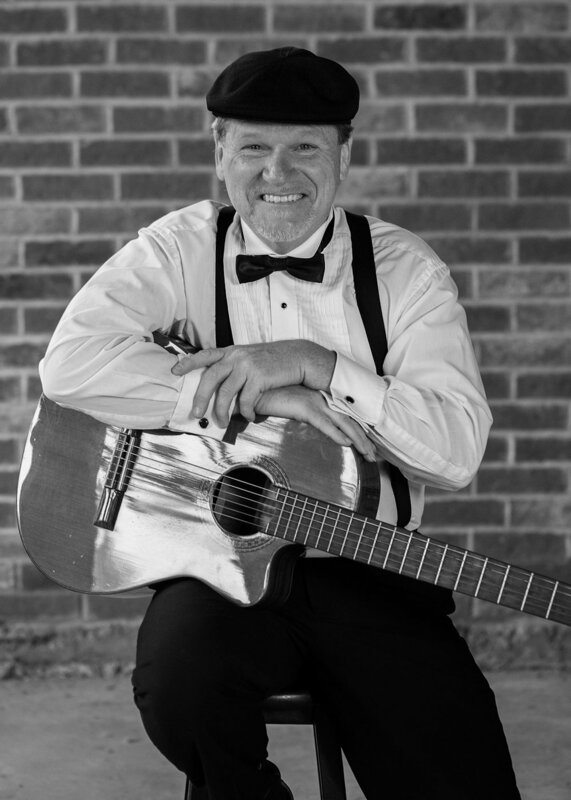 As a classically-trained guitarist, Peter Wainwright brings his expertise to all genres: pop, rock, country, jazz, classical, flamenco, and Latin music. With a repertoire of several thousand songs, he is able to play most requests and cater your event to your unique taste. Peter has developed a unique finger-picking technique, layering melody over rhythm, a sound which can often be mistaken for a piano, or more than one guitarist. This one-of-a-kind method allows for maximum song complexity and sound, without the need for backing tracks or amplifiers. Peter brings true passion and artistry to his music, and is sure to impress guests and create a memorable event experience. Want to see him in action? Check out his music page for video links, or Peter Wainwright, Guitarist on Facebook, Twitter, Soundcloud and YouTube. Call Peter at 705-646-1065 for a price list or to discuss your event needs, or click here to email.